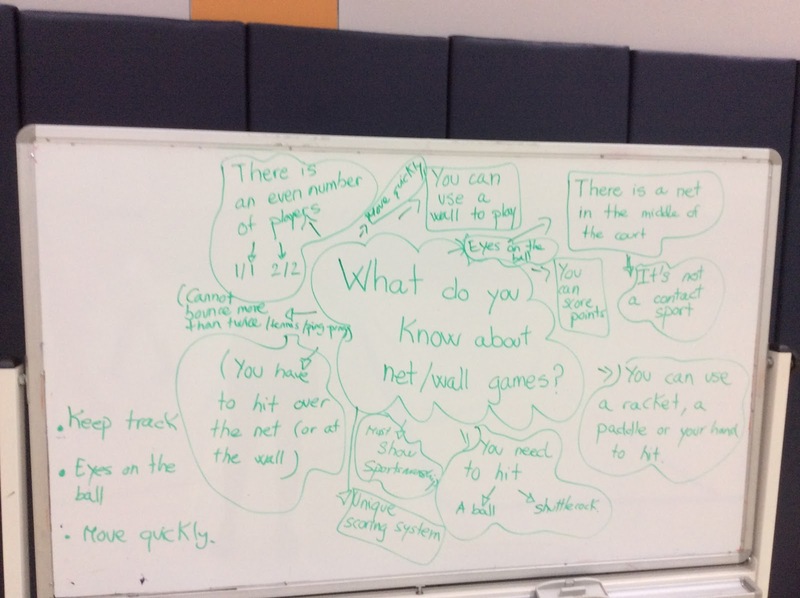 G5 students have been inquiring in net games. 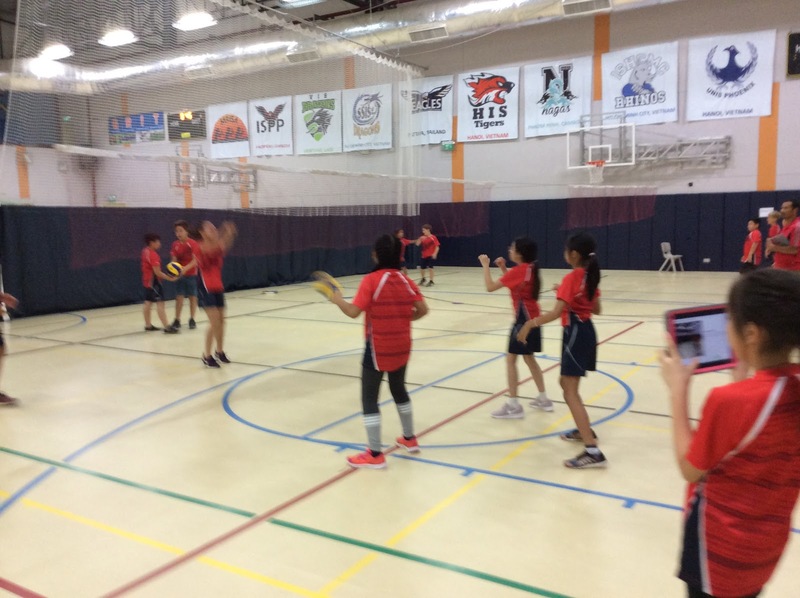 Badminton, tennis, volleyball, and ping-pong are examples of net games. 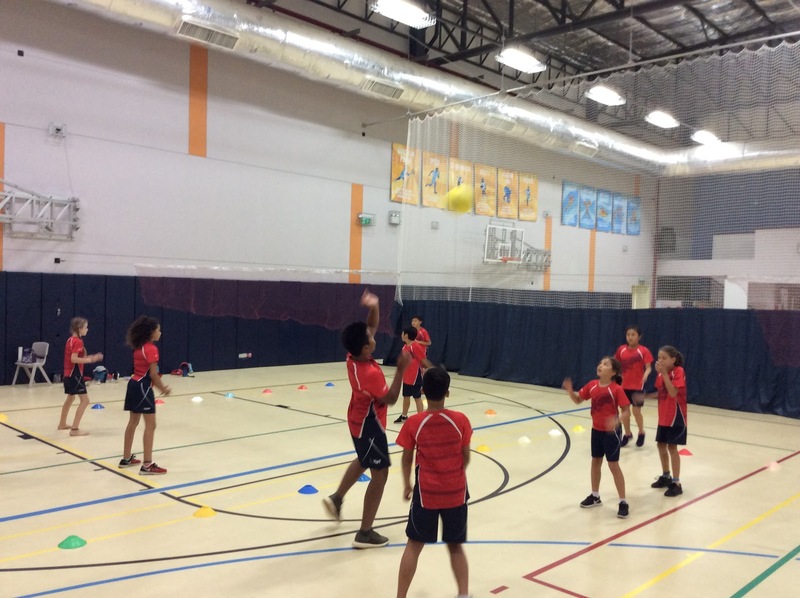 Students started to work with a partner, practising the skills and soon playing small games. 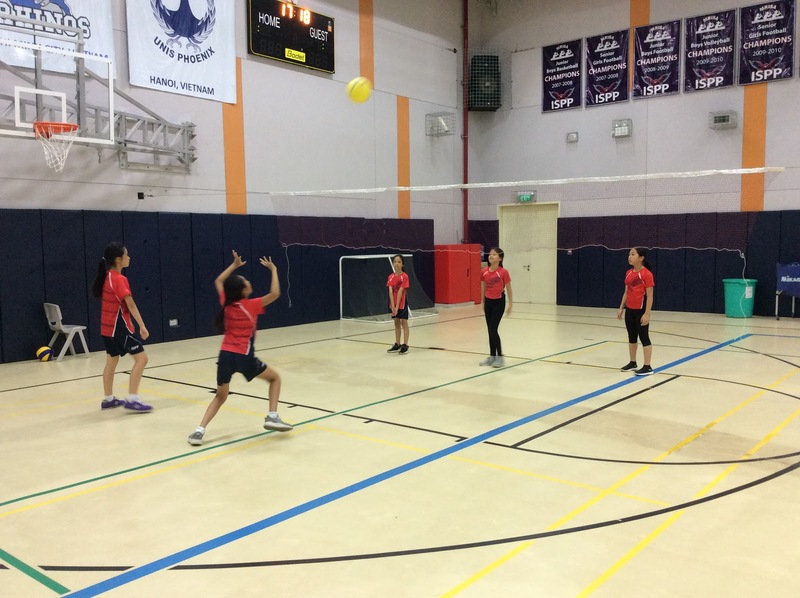 So far we only have been exploring volleyball and soon will start playing other net games such as badminton. 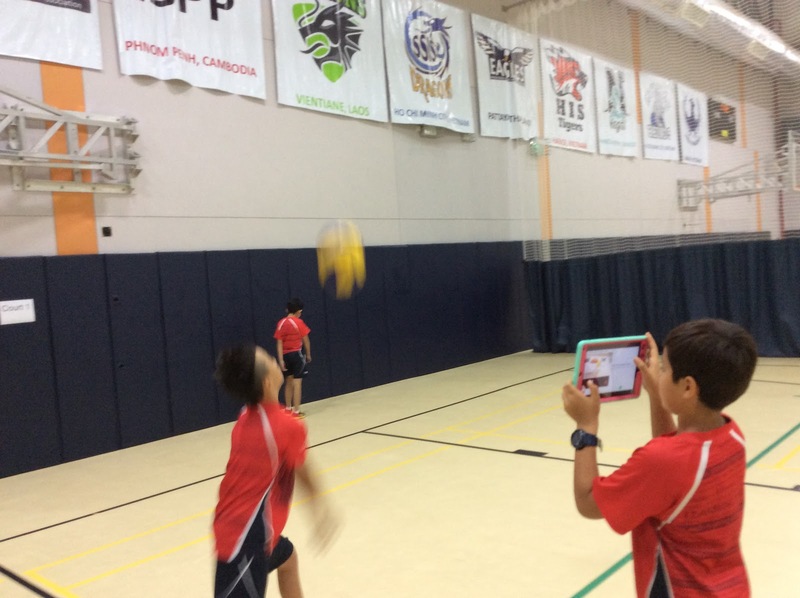 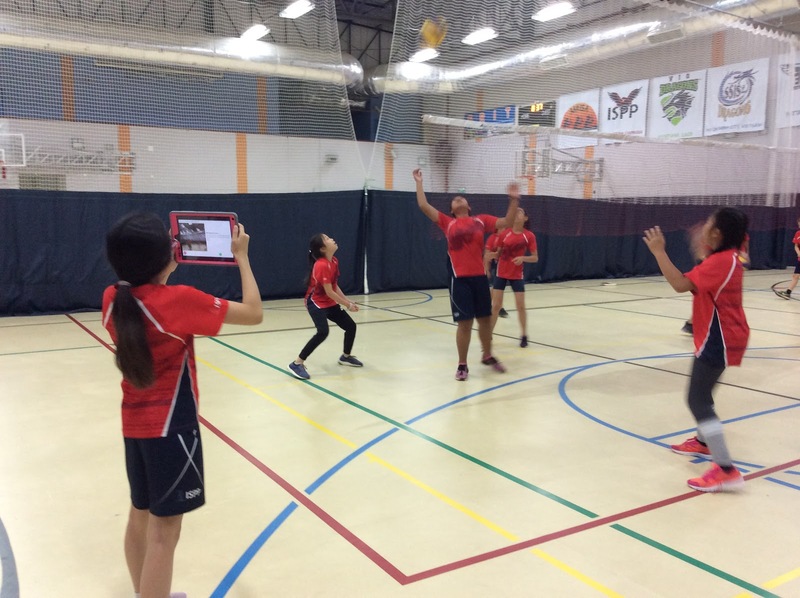 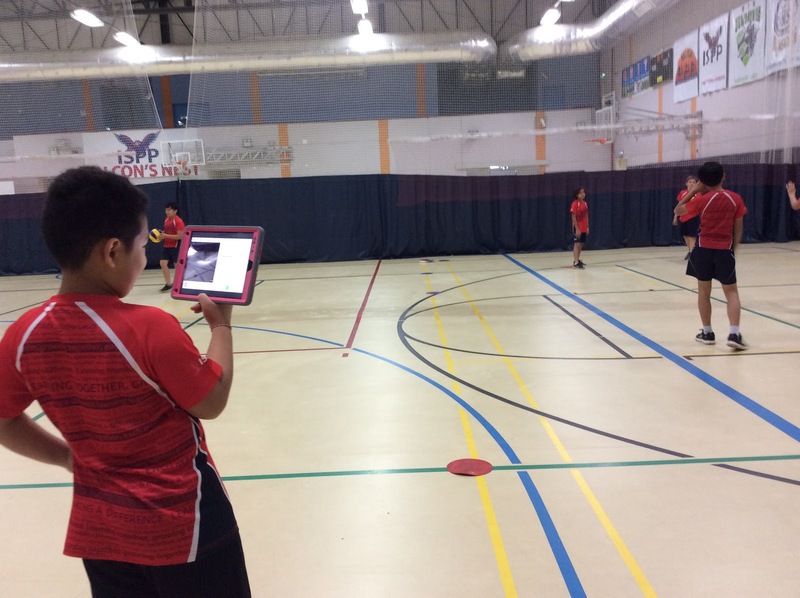 We have been using an app called Flipgrid in class so learners can demonstrate their understanding of the skills learned in volleyball. 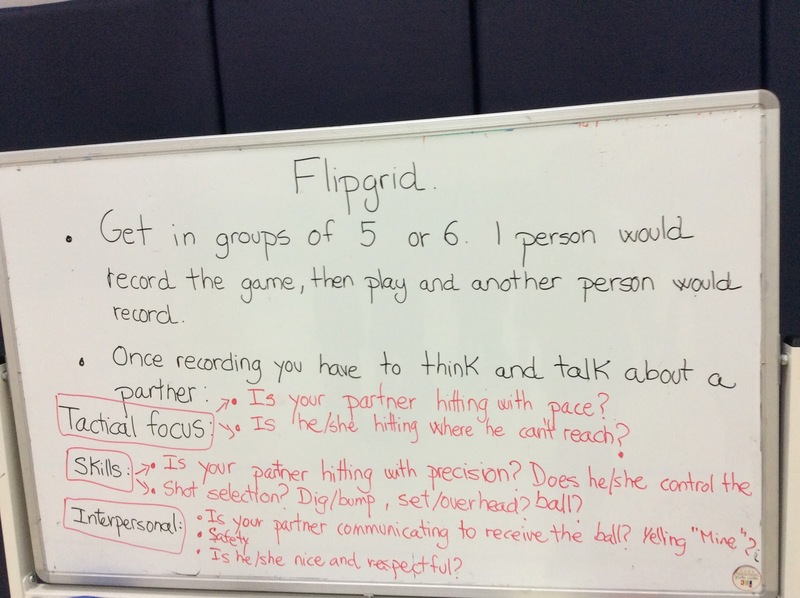 In addition, they had to film others and explain what their partners/team were doing (or not doing) while playing small games.